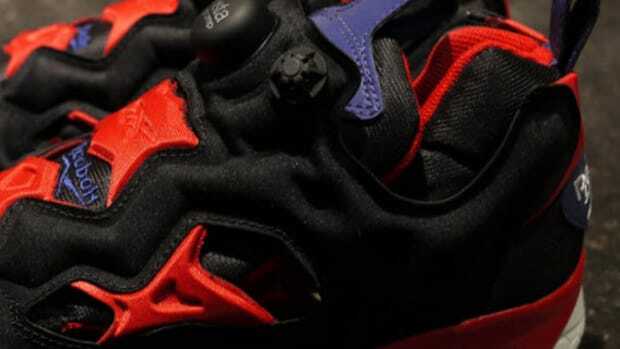 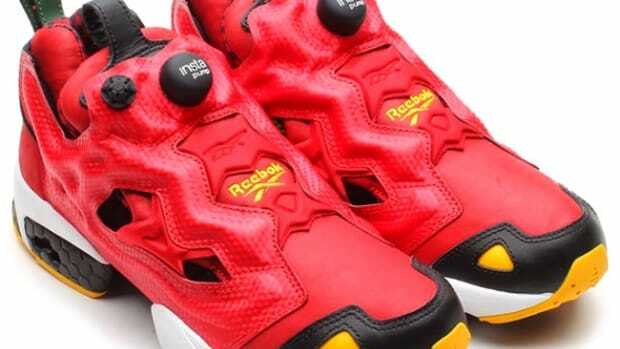 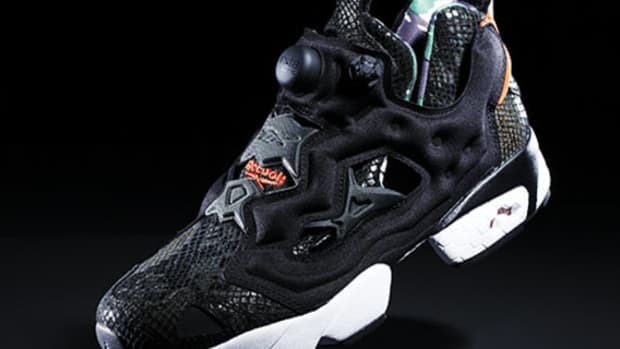 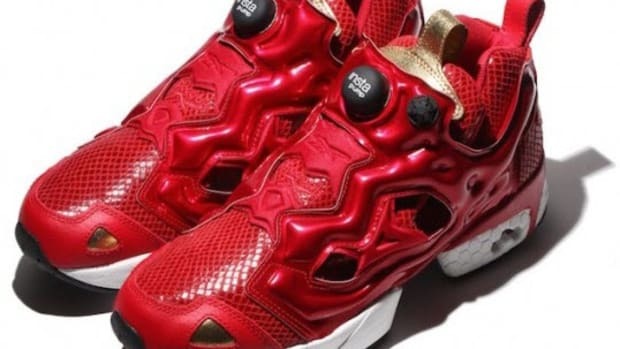 Earlier this year, atmos teamed up with Reebok to launch the Insta Pump Fury Snake Camo sneakers. 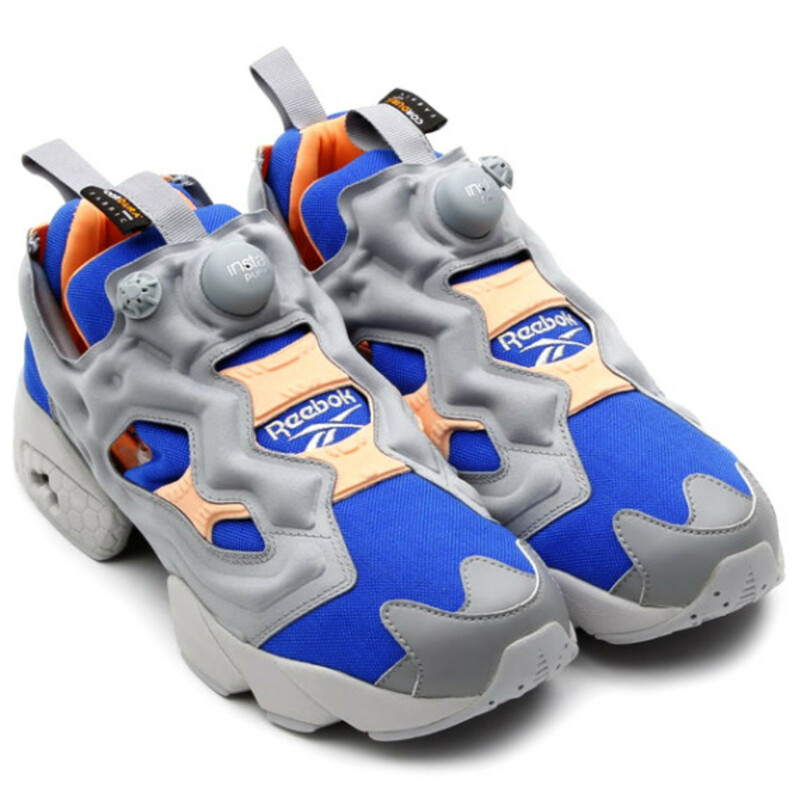 Both brands have remixed the same shoes again, this time in a contrasting all white version with a loud Grey, Reebok Royal, and Neon Sign edition. 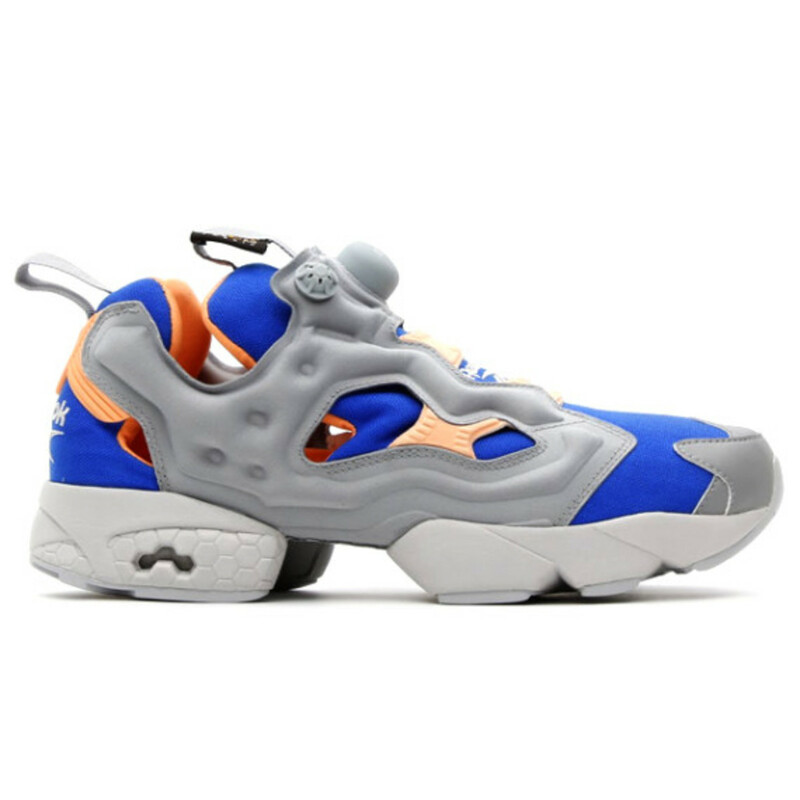 Instead of faux-snakeskin material, the iconic silhouette stays true to its ’90’s roots, blending a breathable mesh toe box with leather and the famous pump function wrapping the mid-foot.. A touch of a soft orange color can be seen on the tongue, collar, and heel tab, sharpening up the rear silhouette. 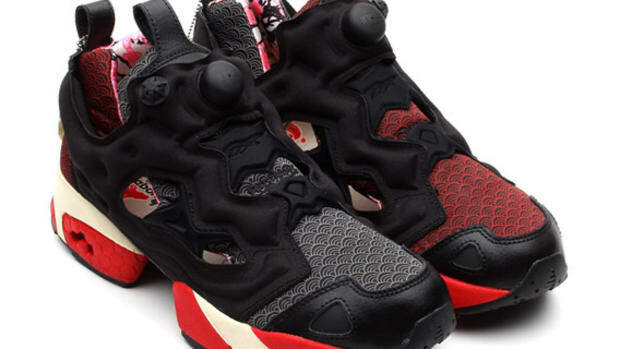 Head over to atmos online shop to order this pair, currently on pre-order. 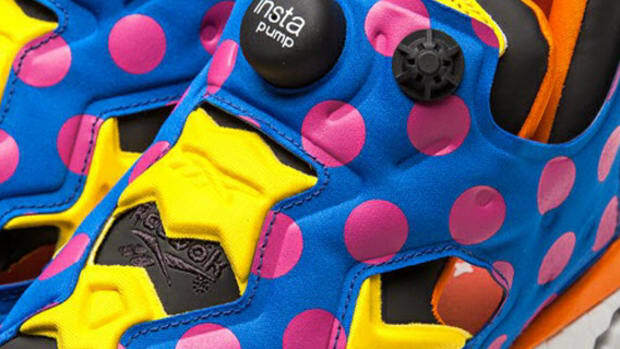 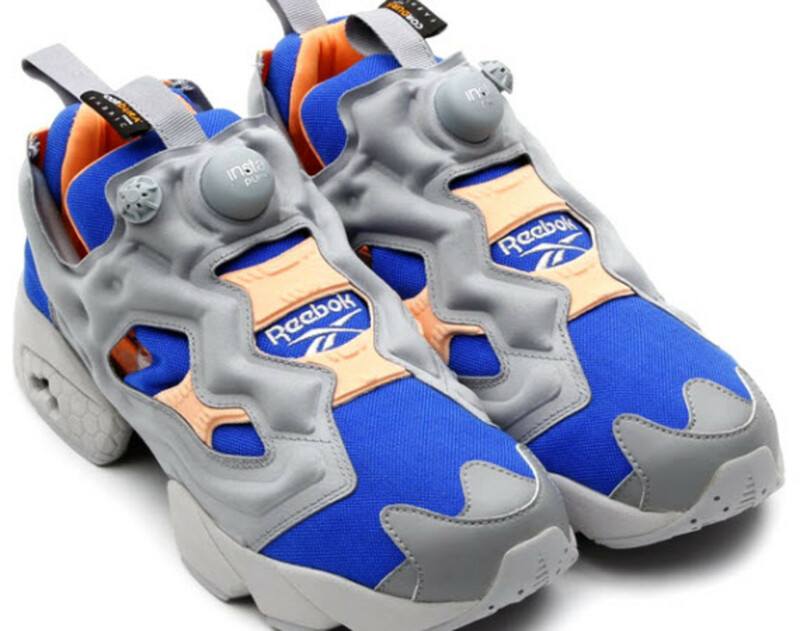 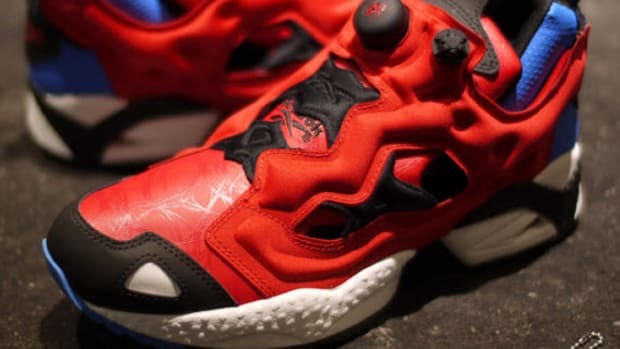 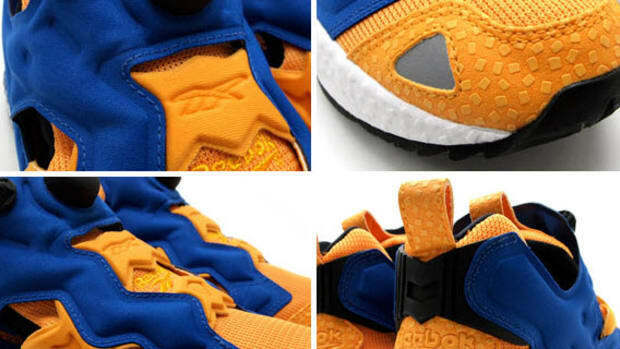 Reebok Insta Pump Fury - "Koinobori"